Very comfortable and refined with excellent ride. 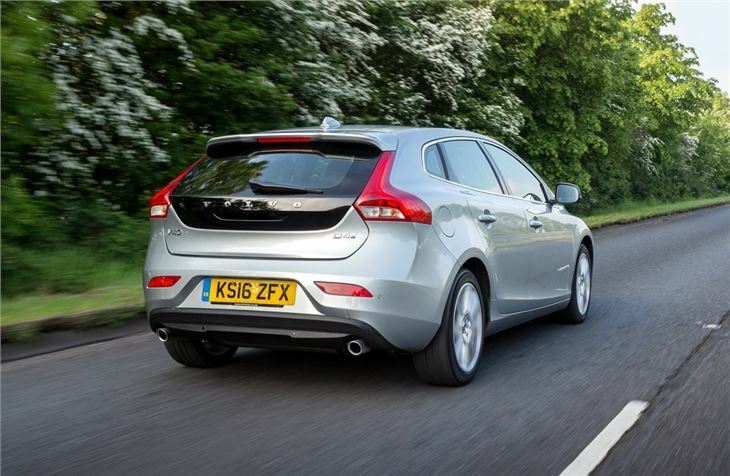 Smooth and economical engines. Relaxing to drive. Steering too light. Interior feels dated. 2.0 litre Volvo diesel engines suffering EGR problems when run on cheap diesel. 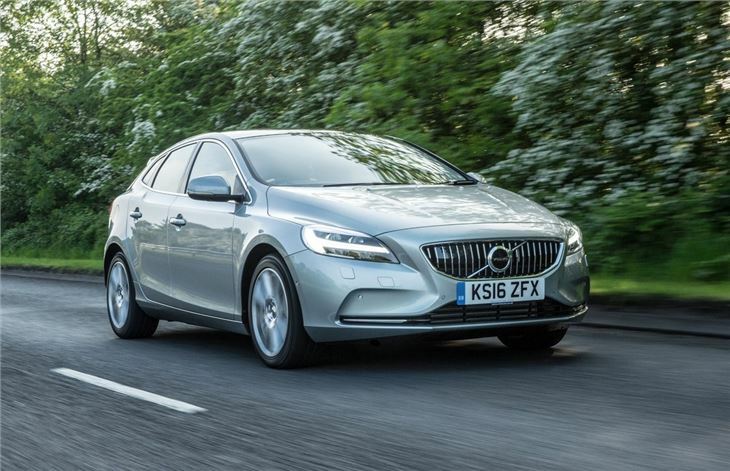 Rivalling the Audi A3, BMW 1 Series and Mercedes-Benz A-Class, the Volvo V40 drives like a premium car, with good ride quality, strong performance and impressive refinement. But since its original launch in 2012, its interior has quickly dated and it no longer feels as up-to-date as its German rivals. It lags way behind more recent Volvo models too. Even so, there are plenty of likeable traits. The engine range doesn't have a bad option - even the basic D2 and T2 provide decent performance - while the D3, D4 and T3 engines are great, with lots of in-gear fleixibility that makes motorway driving and country roads very easy. Refinement and comfort are very good too. Ride quality is compliant even on uneven roads, yet body roll is kept at bay and handling is very predictable, with loads of grip through corners. Motorway cruising is a painless affair too, with little wind, road or engine noise making its way into the cabin. 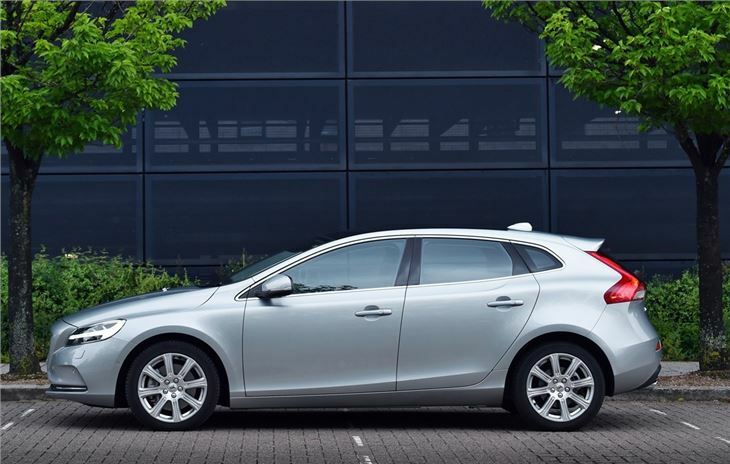 Volvo has cotinually updated the V40 over the years, so standard equipment does include useful modern features like Bluetooth, auto emergency braking and DAB radio. There's also a package of advanced safety equipment, with road sign recognition, traffic jam assistance for auto transmissions, adaptive cuise control and blind spot monitoring included, among other gadgets. 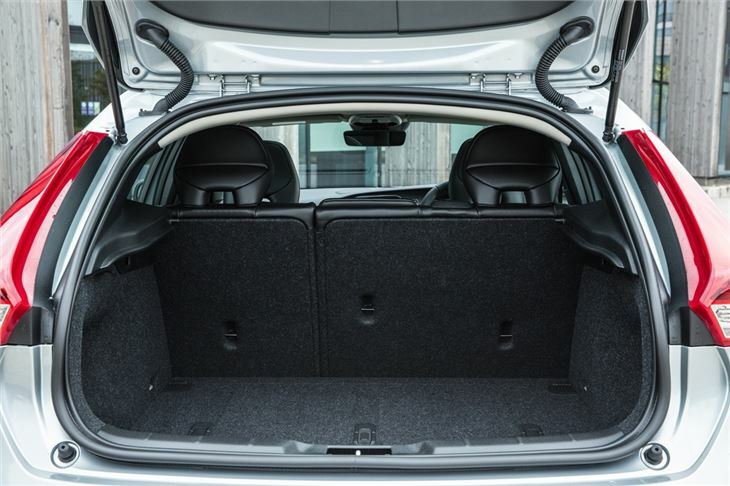 Inside, the V40 is sturdily made and provides superb comfort, thanks to supportive seats. 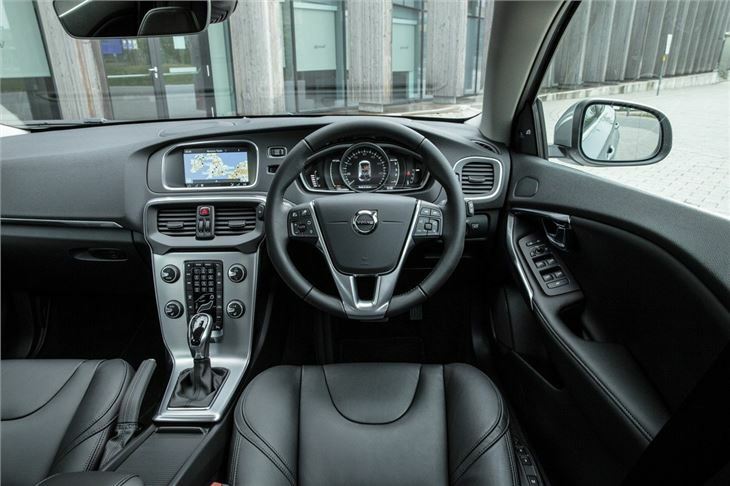 There's a decent level of back row space too - but the dashboard layout and infotainment screen looks dated and isn't as intuitive as in German rivals, while the boot has a surprisingly narrow opening and isn't all that spacious for a car aimed at families. 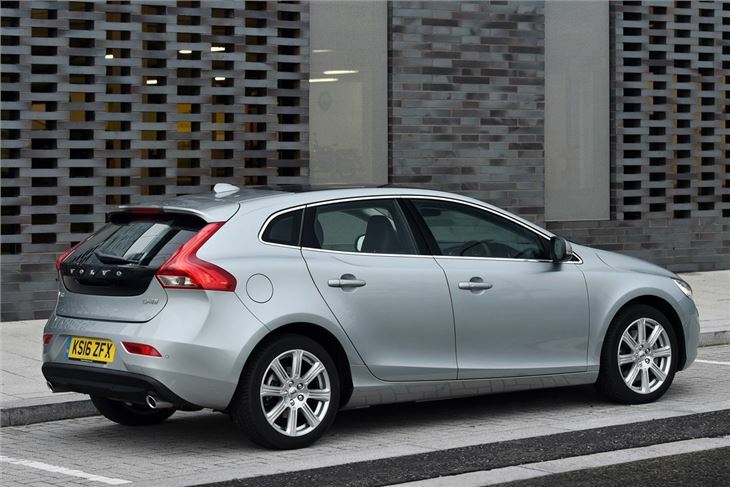 Those minor criticisms are compounded by the fact we know Volvo can do a whole lot better. It's S90, V90, XC60 and XC90 are all absolutely superb in every way that matters. 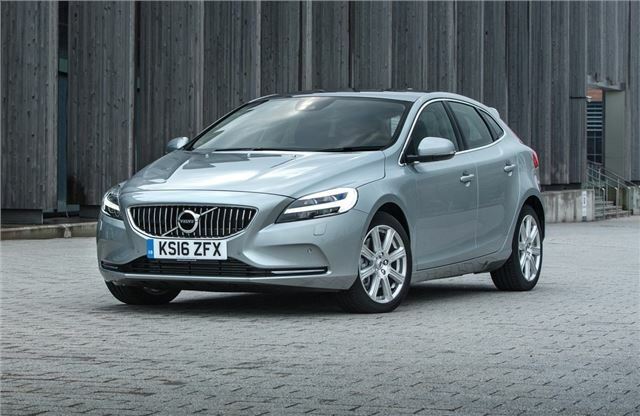 Next to them the V40 feels old-fashioned - but even so it'd not bad - and if you can get a competetive deal there's enough to like. 2019 Volvo V40 D3 Inscription Edition Auto W.